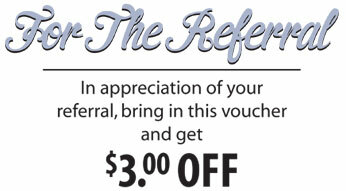 While we will accommodate walk-ins when we can, appointments are strongly recommended. we told all of our neighbors and friends about it. 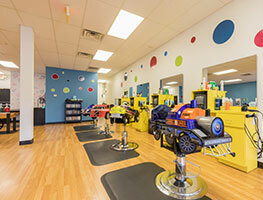 We change the way parents and children feel about haircut day. Haircuts become less of a chore and more of a fun outing. 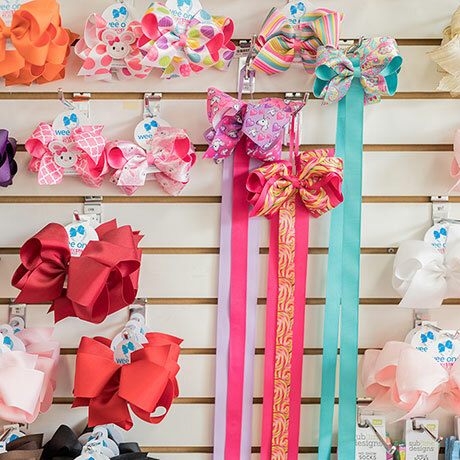 Our highly trained stylists and kid-centric environment are the reasons why. Children are put at ease immediately, starting with a visit to Harry. 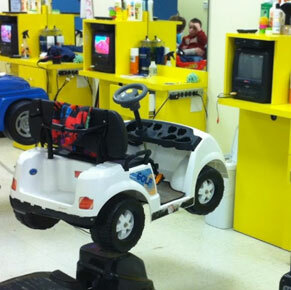 They can select from a Jeep, sports car, airplane or traditional chair. 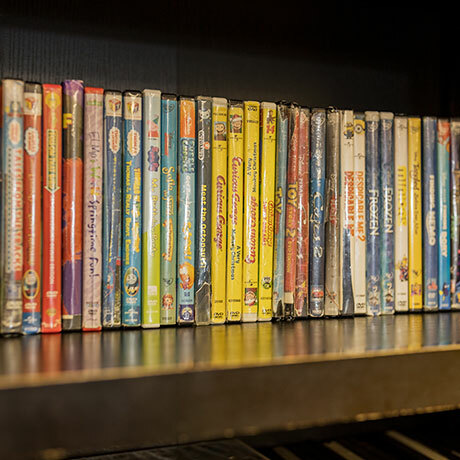 Each station is equipped with movie DVDs and video games to help pass the time. 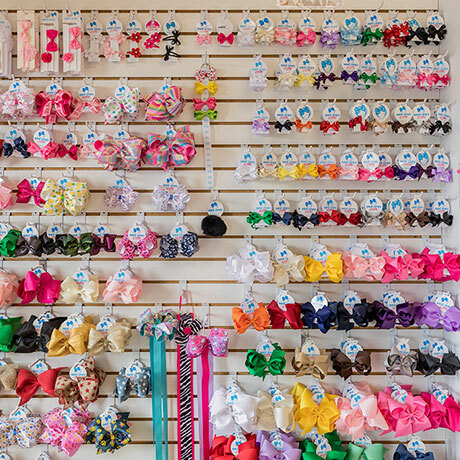 They can even keep their same stylist, visit after visit. 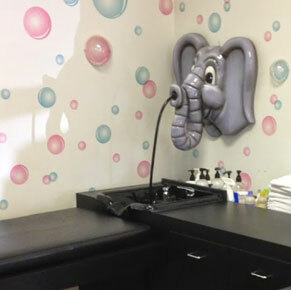 The way we see it, every child that comes to The Hairy Elephant should have a happy experience from start to finish. 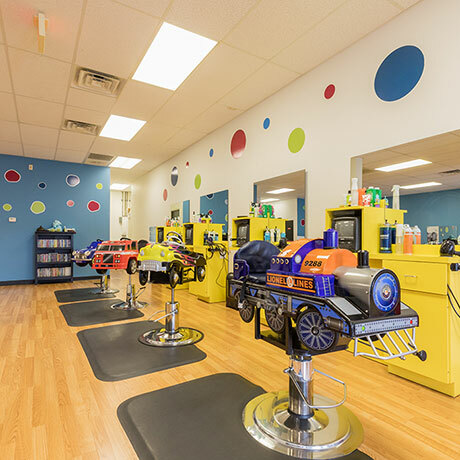 That’s why our highly trained professional stylists go out of their way to create a fun environment while giving your child a quality haircut. 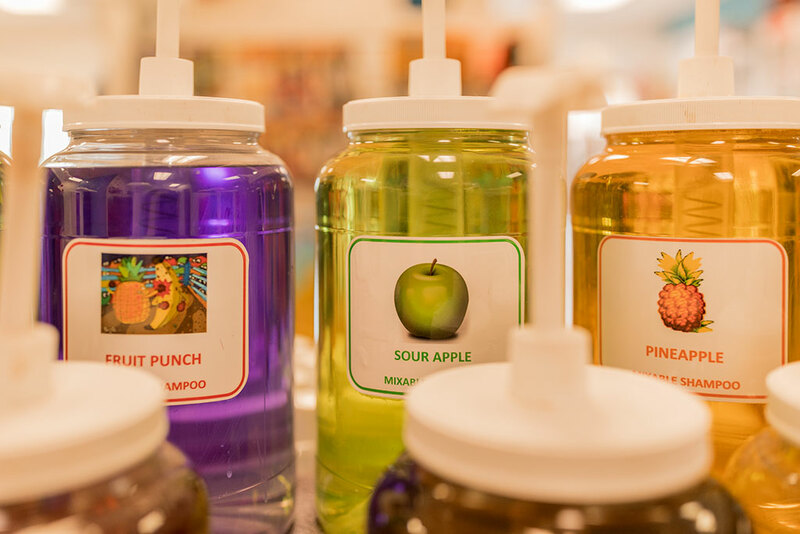 When you visit either of our two locations, your child’s first stop is shampoo selection where they can pick a “flavor” or concoct their own from our mixable selection. 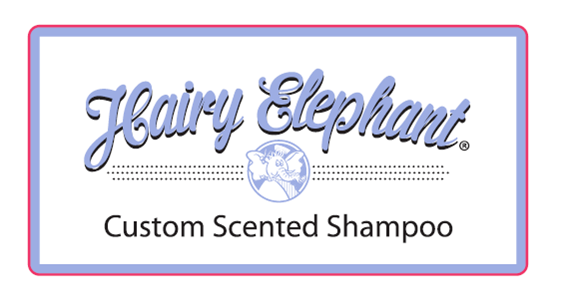 Next, they meet Harry, the friendly shampooing elephant and lay on a comfortable platform, no uncomfortable shampooing chairs here! 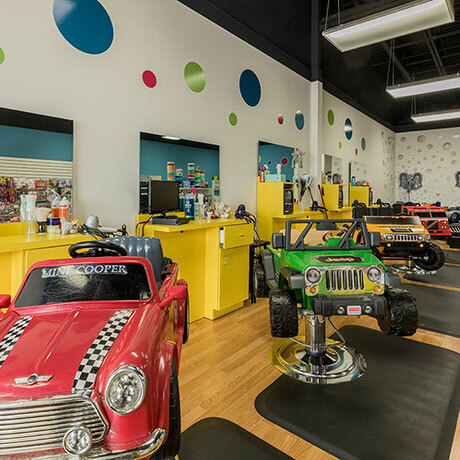 Then, they choose a Jeep, sports car, airplane or salon chair and PlayStation® games and movies are provided at each station to keep them entertained. 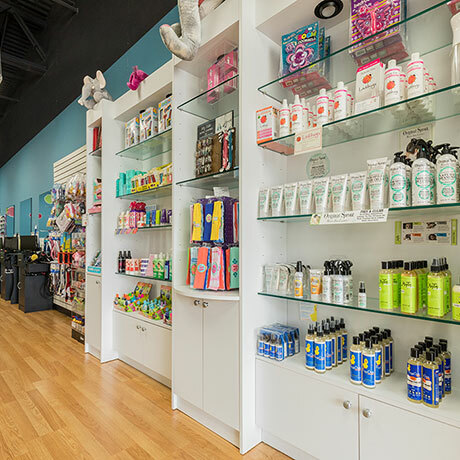 Our friendly staff is trained specifically on boys’ and girls’ haircuts and products in order to ensure a quality style each and every time. 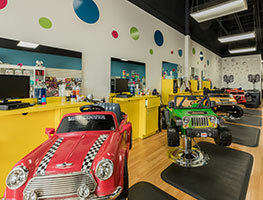 - FUN for all kids – even tweens! Prices are subject to change. Please call our loctions to confirm. 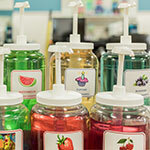 Be sure to check our store Facebook pages for our current promotions. 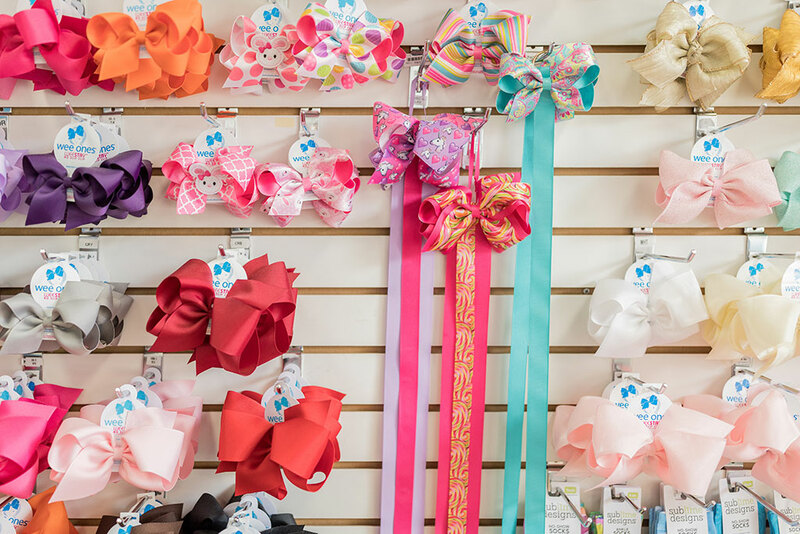 Your baby’s first haircut should be a happy experience that sets the tone for future cuts. 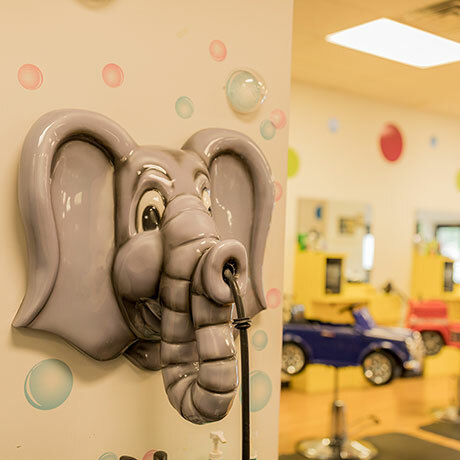 At The Hairy Elephant, we’ll commemorate this major milestone with a photo and a lock of your child’s hair on a personalized certificate that will become a cherished keepsake. 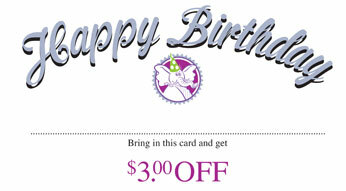 Sign up for our birthday mailing list and, once a year, you’ll receive a postcard in the mail for $3.00 off any service or product in the salon. 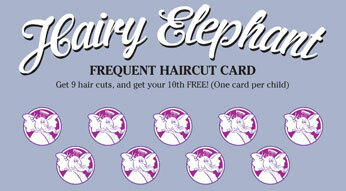 Exclusively for Hairy Elephant clients: Refer a friend for their first Hairy Elephant haircut and we’ll mail you a postcard good for $3.00 off your next salon visit, just to say thank you. 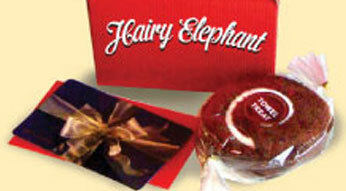 Our gift certificates come in a complimentary gabled box with a candy-shaped towel! 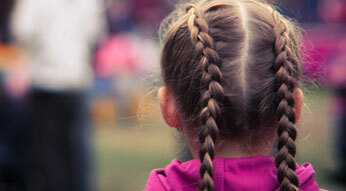 When The Hairy Elephant opened in 2003, we quickly saw the need to support parents of children with special needs. 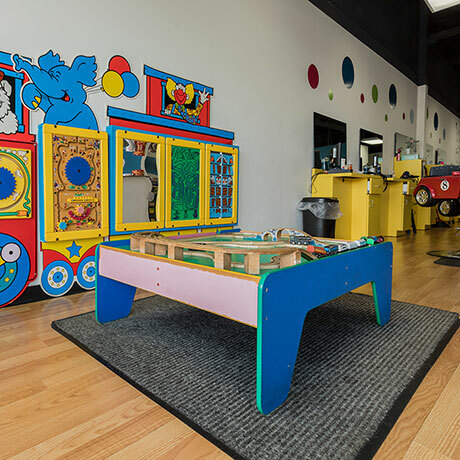 Our salon environment is welcoming and we never want a parent to feel self-conscience about their child and their haircut experience. We understand that it can be very scary to some children and our staff works hard to make these children feel comfortable. 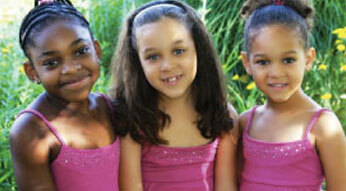 Children with Autism have become a special area of focus for us. 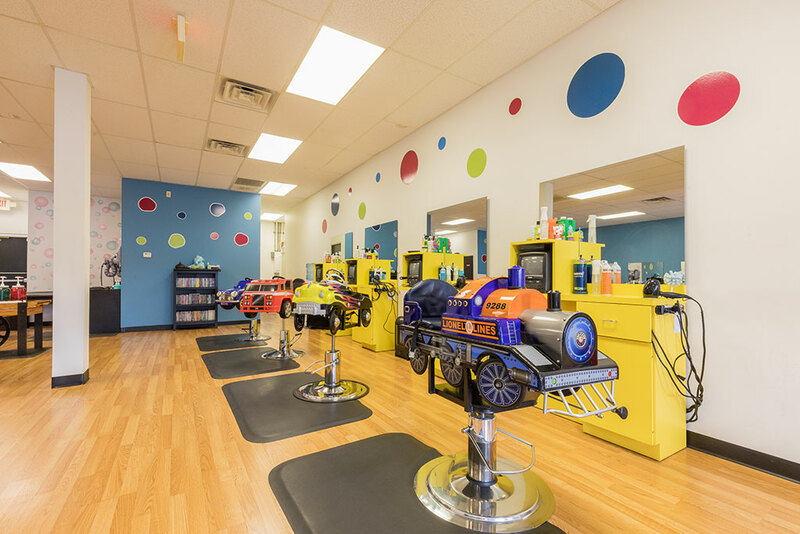 Special training for our staff, as well as information about what would be helpful to make a routine haircut easier for these children, was provided by local Autism groups. Besides training, we work hard on the atmosphere. We even search out special tools of the trade. 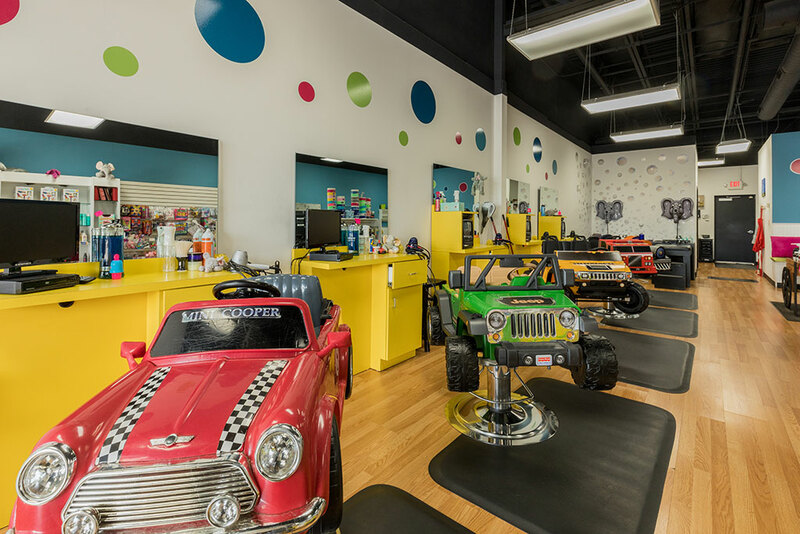 We utilize the quietest clippers and trimmers available professionally, and most stations have novelty cars for kids to sit on while getting a haircut. Adult styling chairs are also available for bigger kids or a child that is more comfortable sitting on a parent’s lap. 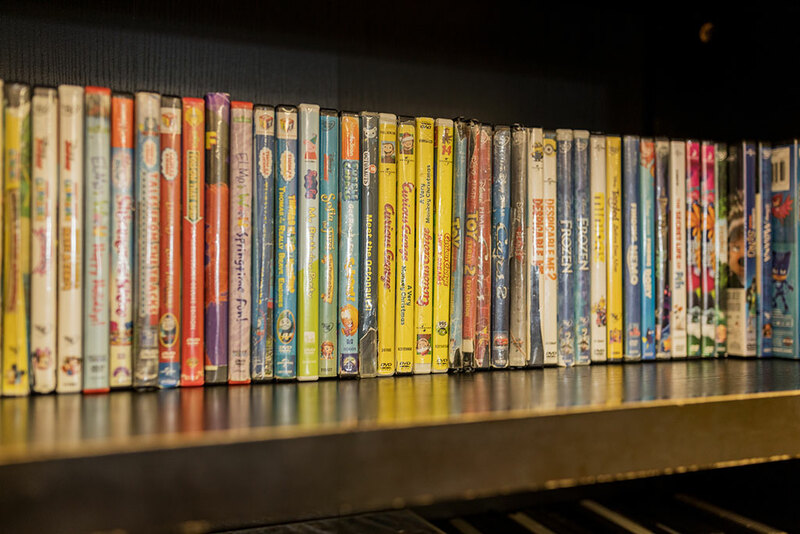 Each station has a TV/DVD/VCR so children can watch one of our many movies or bring a favorite from home. We also have weighted lap pads and continue to look into other equipment to help make the haircut experience better. 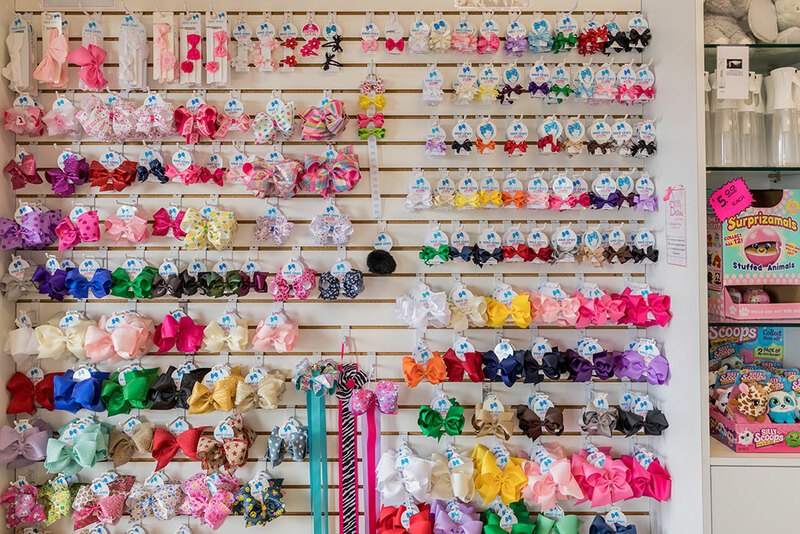 Lastly, we encourage parents to request the same stylist each visit, as this allows the stylist and the child to get to know each other. 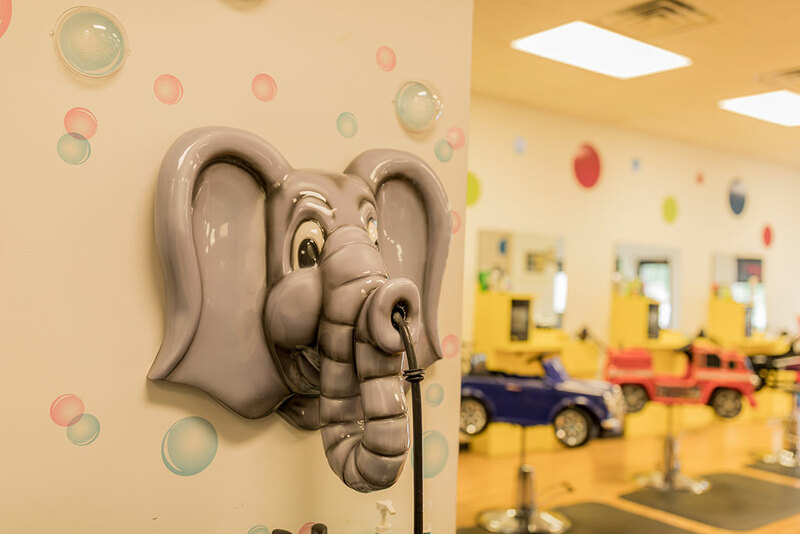 We’ve learned that when a child consistently sees the same stylist, they come to know what to expect and, ultimately, the haircut experience becomes more comfortable, if not enjoyable. 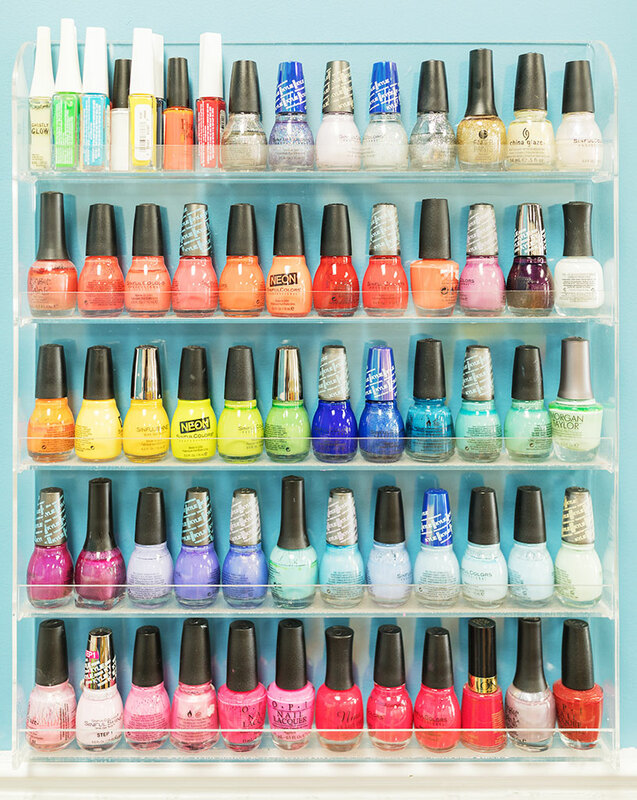 Never been to our salon? Well, take a look at what you’re missing! 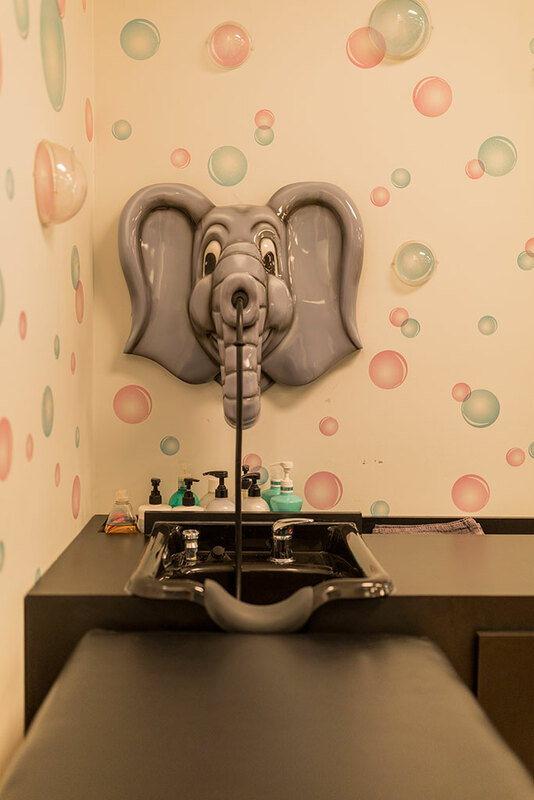 From our friendly elephant shampooing stations to the exciting chair vehicles and video game stations, you and your children will know The Hairy Elephant was designed to make haircuts fun and exciting. 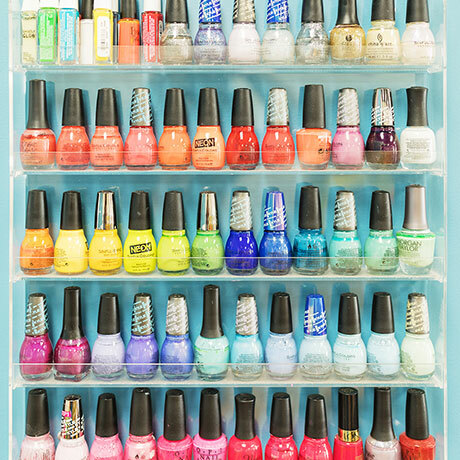 Visit either of our stores for all our fantastic product lines! 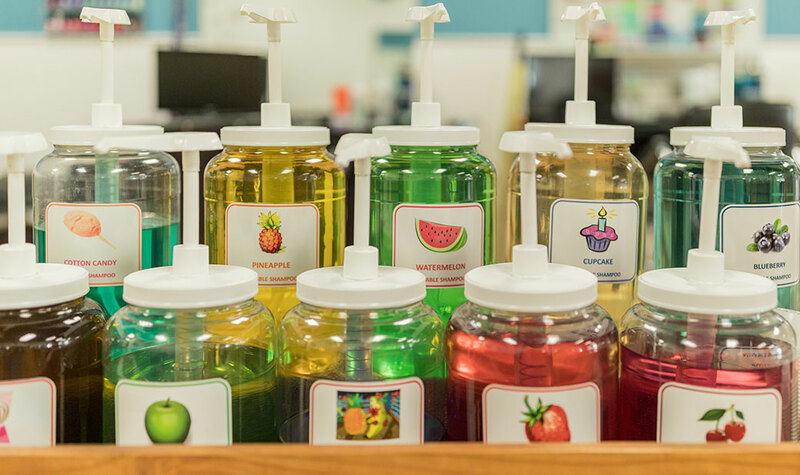 We give children the opportunity to mix and match shampoo “flavors” to create their own recipe! 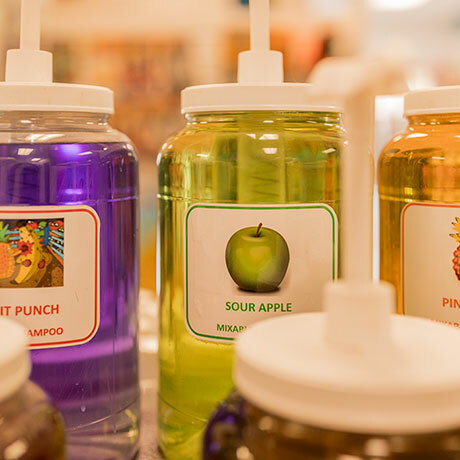 They can have their hair shampooed that day and even take home a bottle of their unique creation. 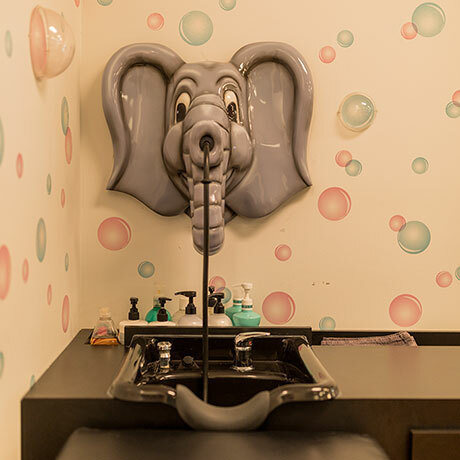 Hairy Elephant is an appointment-based salon. We can take walk-ins when we have availability. You may want to avoid high-volume times, such as: Saturdays, evenings, and weeks leading up to holidays, to avoid disappointment. We work very hard to schedule the right amount of time for each service. Accommodating late guests is often impossible without disrupting every other guest schedule that day. Please be aware, in the unfortunate event you are more than 15 minutes late, we cannot guarantee that your services will be performed that day. Tardiness may require rescheduling your appointment for another day. If you are unable to make your appointment please contact us as soon as possible. If you are excessive about not showing up for your appointments we will no longer be able to make appointments for you.